Yujing Zhang, who was carrying four cell phones and a laptop computer when arrested, pleaded not guilty at her arraignment and detention hearing on Monday at the federal courthouse in West Palm Beach, Florida. Zhang, 33, was formally indicted on Friday on charges of making false statements to a federal officer and entering or remaining in a restricted area. The counts carry a sentence of up to five years in prison. 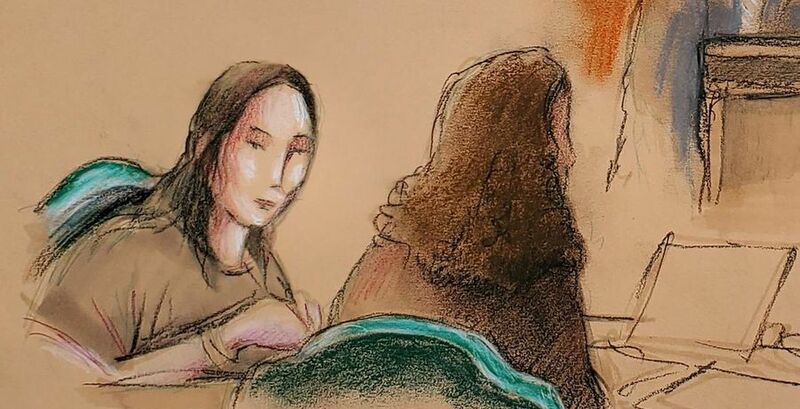 During the hearing, a federal prosecutor said Zhang could face more charges and Magistrate Judge William Matthewman denied her request for bond. He also was troubled by the number of electronic devices she was carrying when arrested by the U.S. Secret Service. Zhang has not been indicted on espionage charges. The FBI is examining whether she has links to intelligence agencies in China or political influence operations, two U.S. government sources have told Reuters. Zhang was arrested on March 30 after giving conflicting reasons for being at the Mar-a-Lago club in Palm Beach during one of Trump’s weekend visits, an incident that renewed concerns about security at the club. Zhang was briefly allowed onto the property after staff mistakenly thought she might be the daughter of a club member. She aroused suspicions by variously telling Secret Service agents and Mar-a-Lago reception staff that she wanted to use the pool and that she was there for an event that did not appear on the day’s schedule, according to prosecutors. Federal public defender Kristy Militello said there were “genuine misunderstandings” in the case and Zhang, who works in investment finance in China, was not a serious flight risk.